This week the book I’m dying to read is Spellcaster by Claudia Gray! I am seriously dying to read this one! I have loved all of Claudia’s books so far and this one is about witches a subject that I absolutely love reading about! Despite the forces pulling them apart, Nadia and Mateo must work together to break the chains of his family’s terrible curse, and to prevent a disaster that threatens the lives of everyone around them. Shimmering with magic and mystery, New York Times bestselling author Claudia Gray’s new novel is sure to draw fans of the Hex Hall and Caster Chronicles series, and fans of LJ Smith’s and the hit CW TV show The Secret Circle. VERY excited for this one, too! I've only read one other from Claudia Gray (Fateful) but I loved it! I love witch books! I haven't read enough of them. 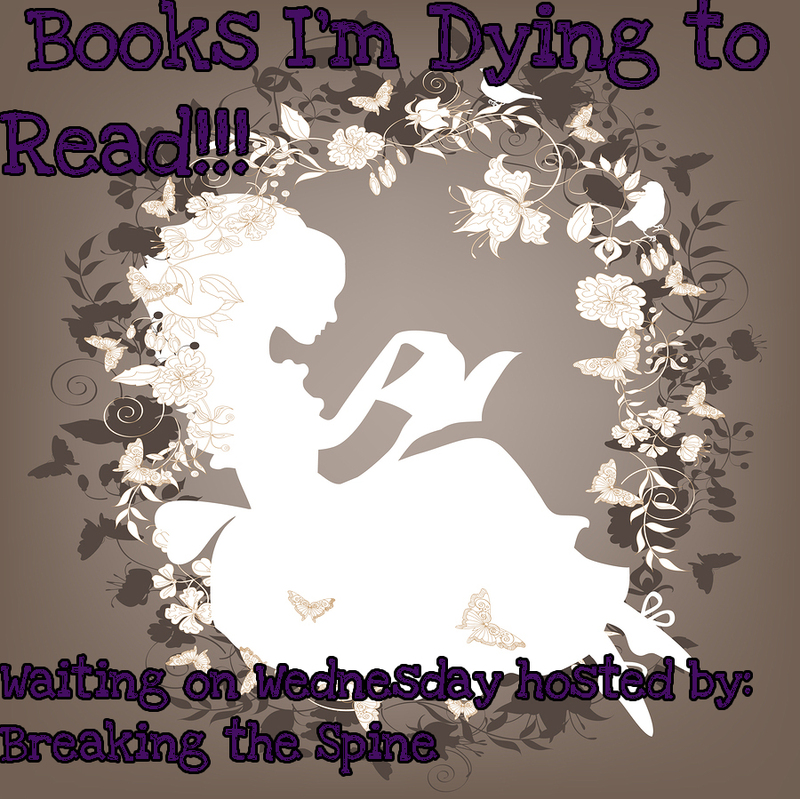 I was very disappointed with the way the Hex Hall series went so I am in need of a new series! I'll have to try this one. I'm not a huge fan of Gray's work but I'm looking forward to reading this book. I didn't know she had another book coming out either! I can't wait for it though :) It's gonna be a good one! I cannot wait for this one! Claudia Gray is amazing! Great pick Jamie! Definitely adding this to my TBR pile. I love stories about witches! I am dying to read this one too!! It sounds so good!! And I love the cover!!! I haven't heard of this before but that cover is so cool! 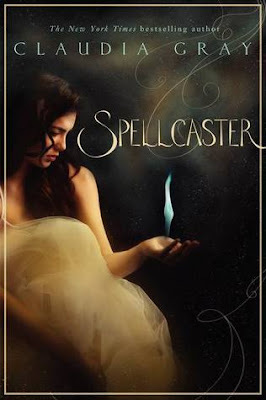 I haven't read anything by Claudia Gray before but Spellcaster seems like a great place to start. I love The Secret Circle and Hex Hall, so this one is definitely on my TBR now. Thanks for sharing! I'm really excited for this one too! I've really enjoyed all of Claudia Gray's previous books and this one sounds great too!